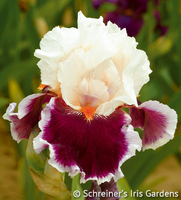 Your collection, your way! 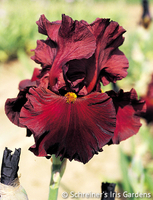 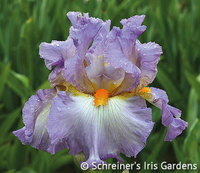 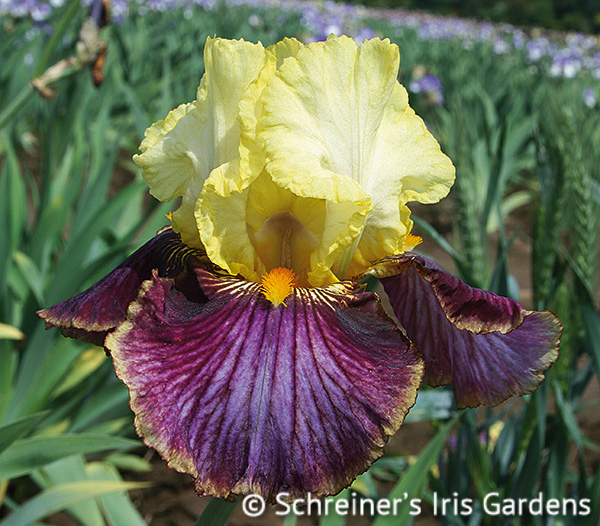 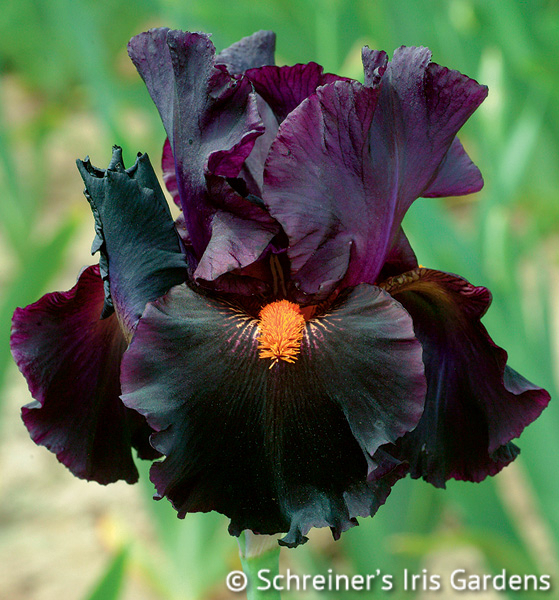 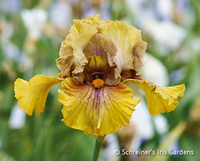 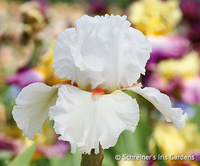 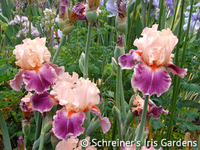 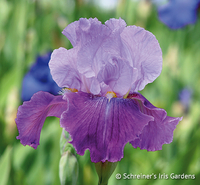 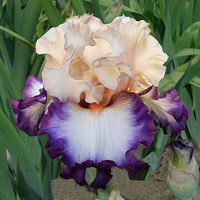 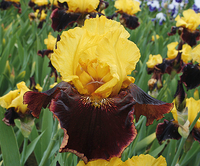 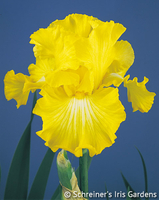 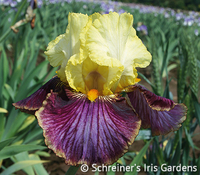 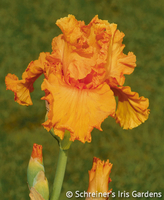 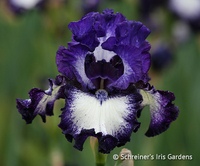 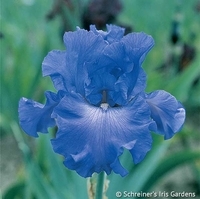 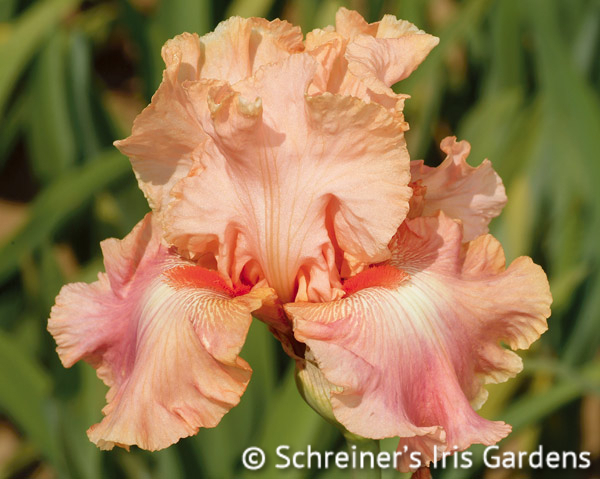 Choose 9 of your favorite tall bearded iris pictured below to saturate your garden with color. 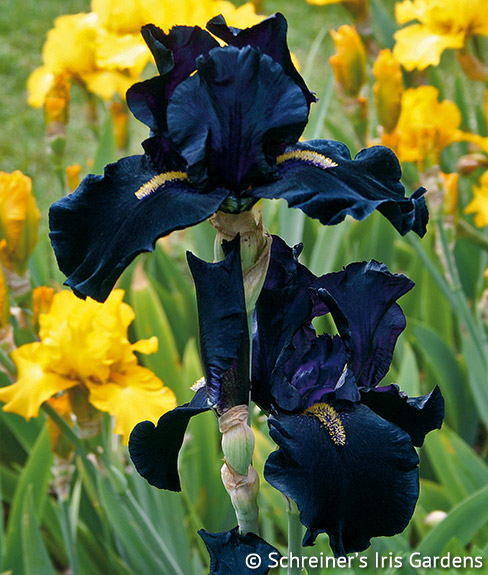 Make it a set of nine different colors, or nine of one to make a bold colorful statement in the garden. Either way, the savings are in your pocket!